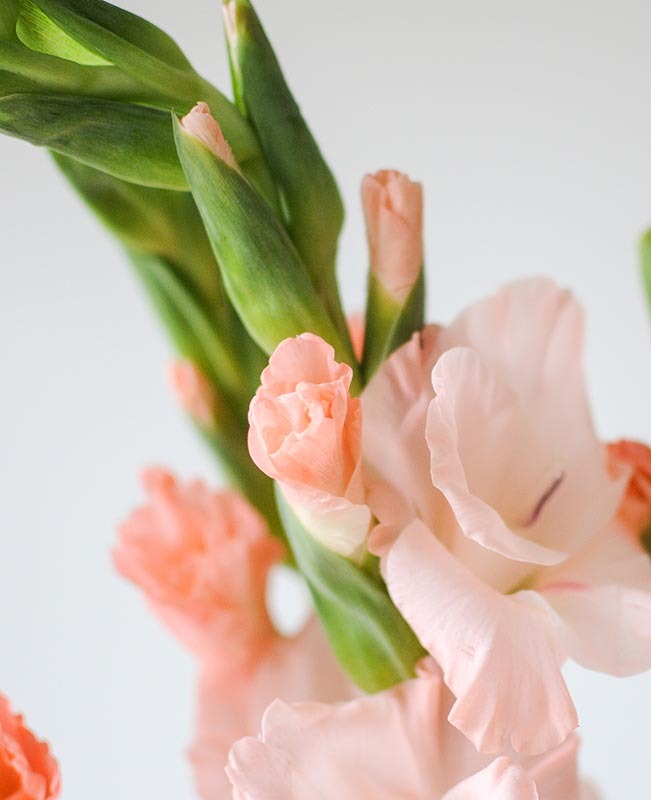 Sometimes known as the sword lily, it has the same flowering plant genus as the iris family and can grow up to 1m tall. 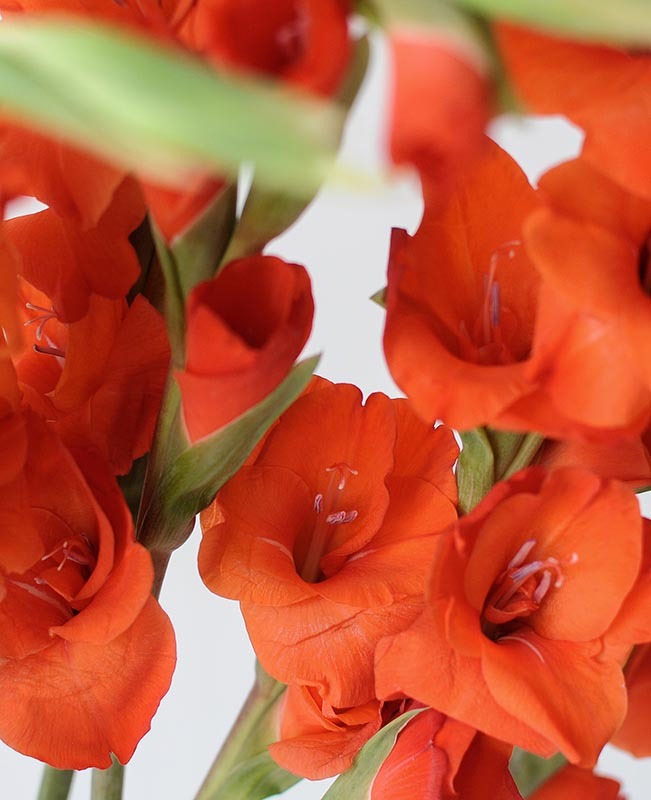 The gladiolus is cultivated as an ornamental plant in gardens and because of its arresting variety of colours, they are often used as cut-flowers in bouquets and centrepieces. 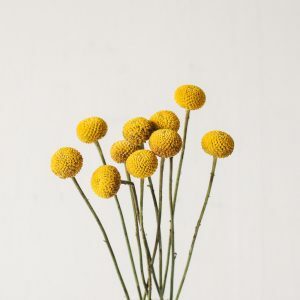 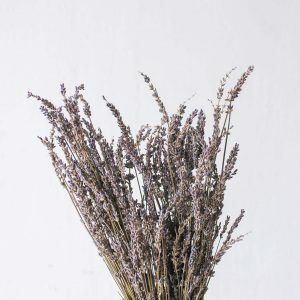 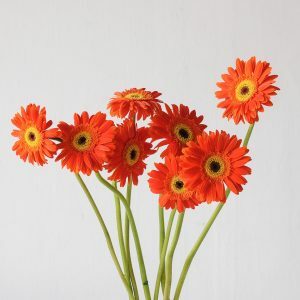 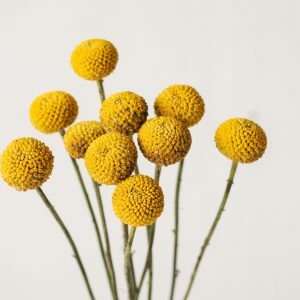 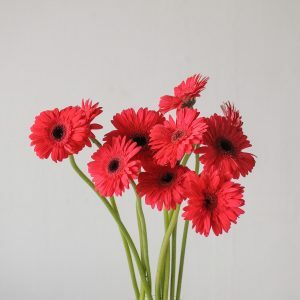 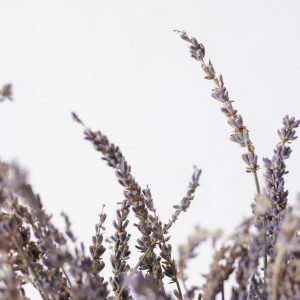 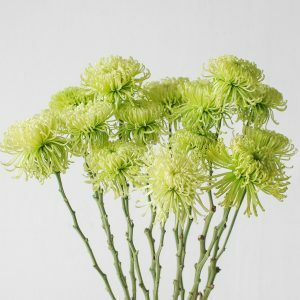 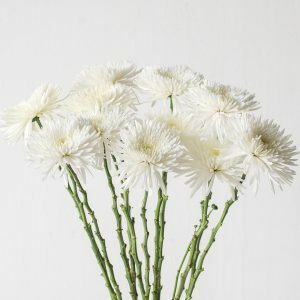 When grown for use as cut-flowers, stalks are harvested early in the morning or at night to avoid the harsh afternoon heat, and only the stalks with one or two open blooms are selected because the remaining buds will open after you put them in a vase. 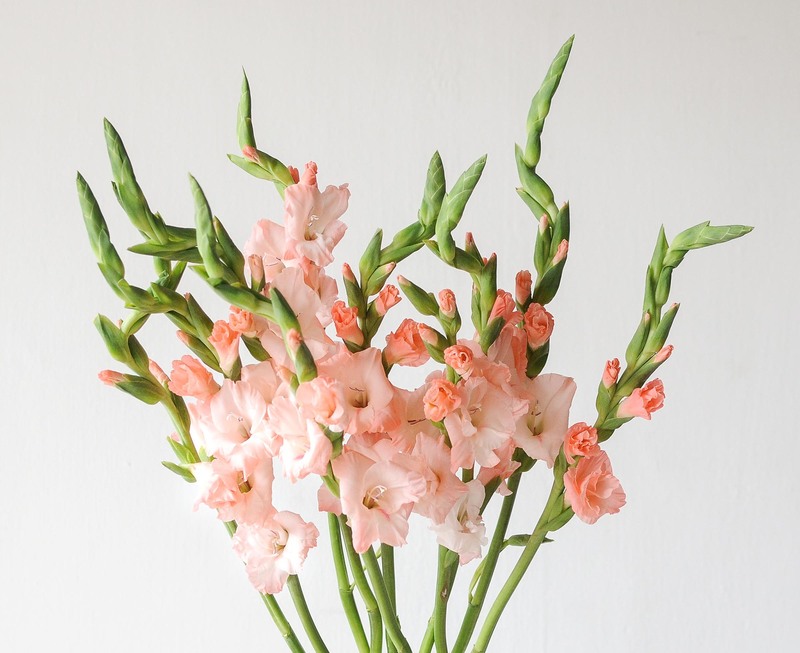 With the basic care of providing fresh water and snipping the ends of the stems daily, these blooms can last you fresh up till 7 days. 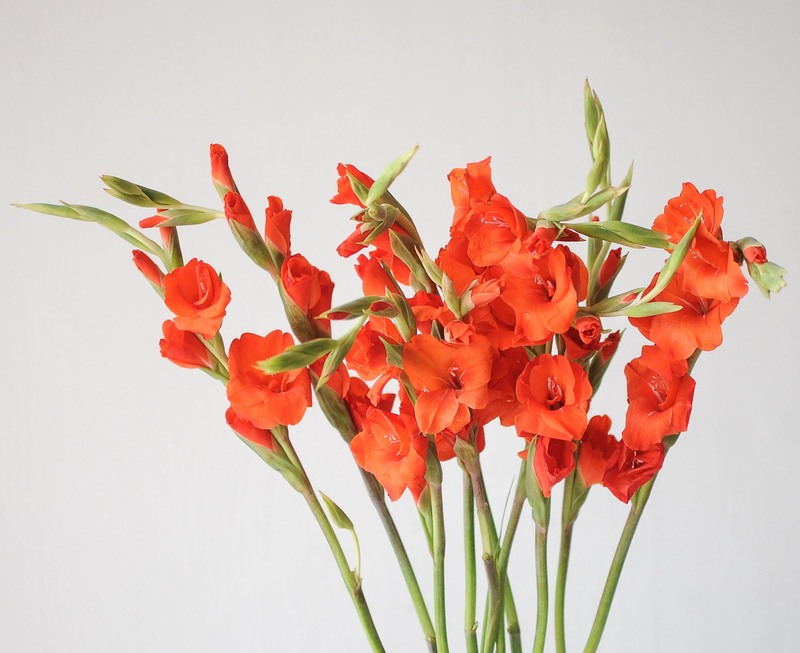 The gladiolus is a tall-stemmed variety, ideal for entrance tables, console tables and bar top centrepieces.